ACZ performs organic chemistry analysis via EPA methods on a broad range of liquid and solid matrices. The organic chemistry department at ACZ is able to satisfy existing regulatory compliance rules as well as adapt to changing industry needs. 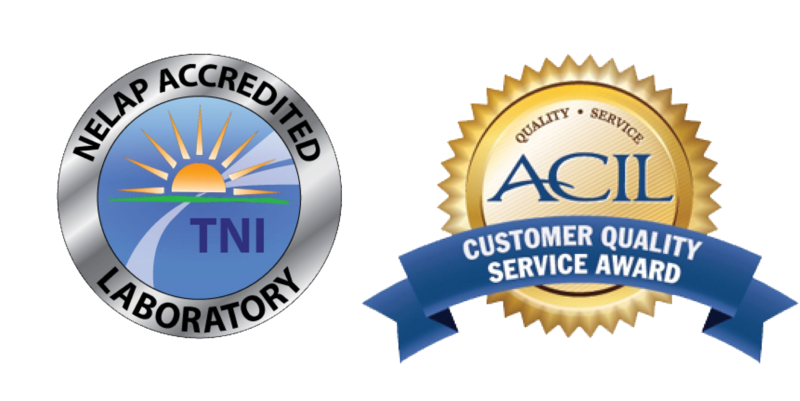 ACZ is equipped to handle the testing needs of oil, gas and refining companies, mining corporations, wastewater treatment plants, industrial and commercial clients as well as government agencies. Our organic staff routinely performs rush analysis for spill response and projects that require 24 hour turnaround time (TAT) due to the high cost of field equipment required for most remedial field investigations of organic contaminated sites. ACZ performs all of the Colorado Oil & Gas Conservation Commission’s (COGCC) Table 910-1 pit closure parameters “in-house” without the need to subcontract any of the soils work. This turnkey service has major benefits for our customers since they deal with a dedicated, experienced project manager as a single main point of contact and have one reporting package for all of their work. Our 31,000 square foot facility includes a state-of-the-art organic laboratory which is segregated from the organic prep lab and includes its own air handling system to insure, if not totally eliminate, any air contamination issues.